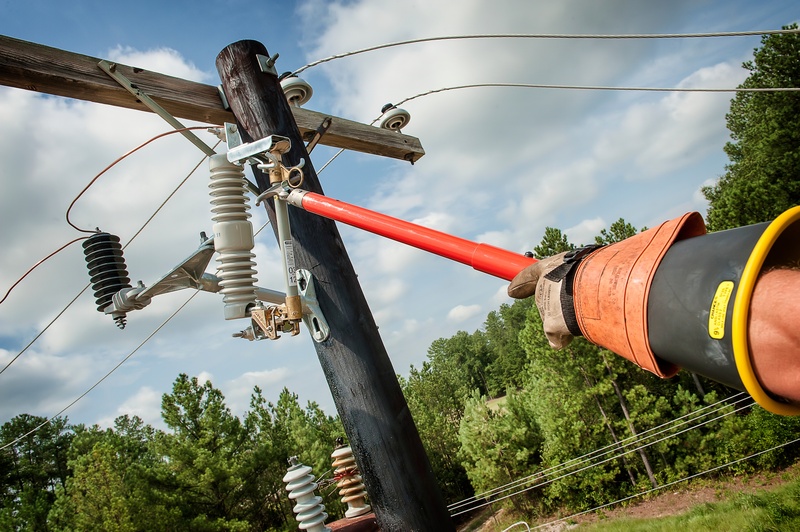 In the event of a fault current, milliohms can make the difference between a lineman going home for the day or being seriously injured or killed. 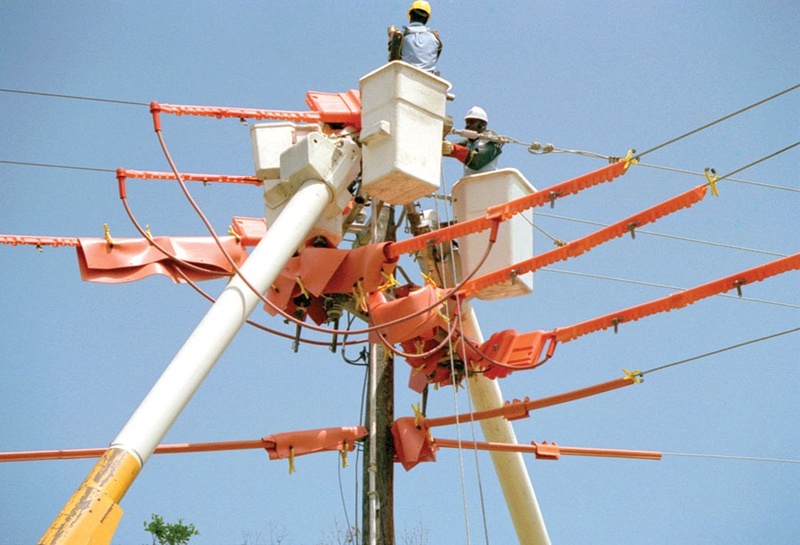 With fault currents in the tens of thousands of amps or more, the parallel path to the lineman needs a resistance so low that milliohms do make a difference. 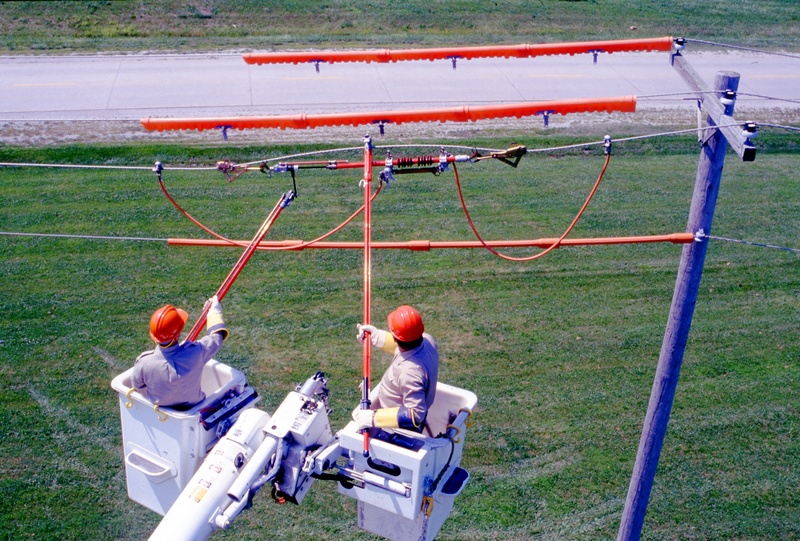 When overhead electrical line workers employ proper personal protective grounding practices they are usually protected from electrical hazards that might arise from working on de-energized lines and equipment. But, what about workers at ground level? How are they protected, and from what kinds of situations are they protecting? The answer is from hazardous differences in step and touch potentials. There are different methods to produce rubber insulating gloves. 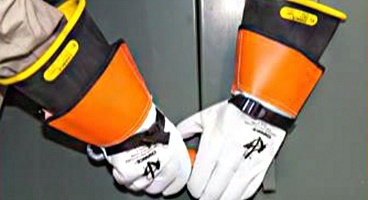 Hubbell Power Systems’ CHANCE® Lineman Grade™ gloves are produced using an environmentally responsible aqueous dipping process. 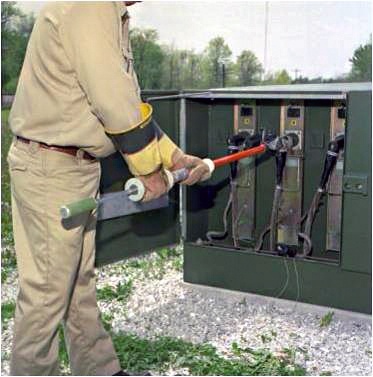 Rubber insulating gloves are a critical piece of Personal Protective Equipment (PPE) when working on energized power lines. They should be visually inspected every day before use and properly stored when not in use. Here are 6 tips for inspection of rubber insulating gloves. 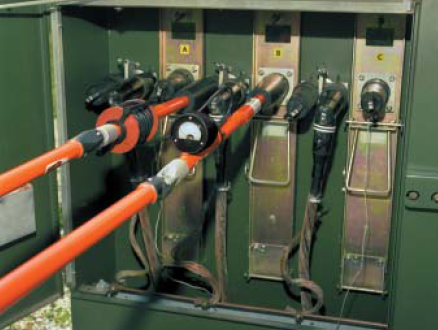 The CHANCE® DC hi-pot adapter has proven to be a very valuable tool for locating faulted cables in an underground loop. 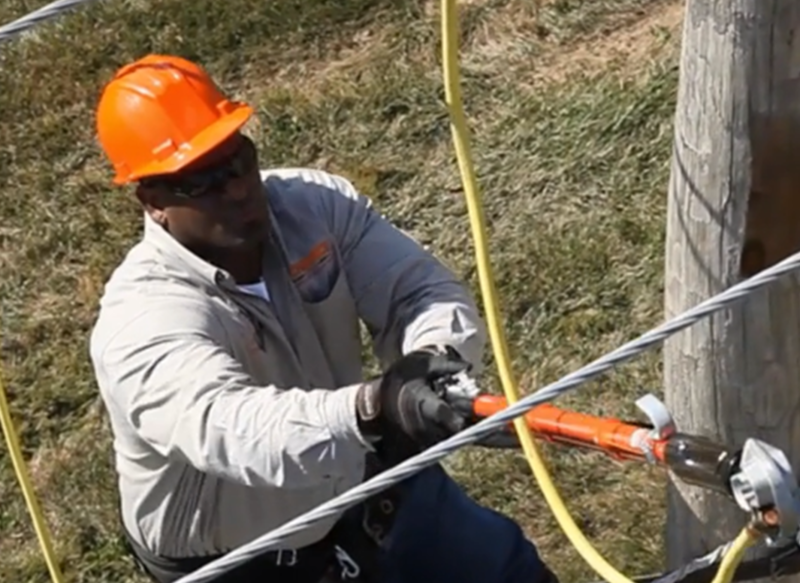 It is a simple, reliable tool that adds capability to the lineman’s existing CHANCE 5/16kV or 16kV phasing sets, allowing immediate cable testing during storms and new construction. The compact size and low cost, compared to other available diagnostic cable testers, allows for multiple trucks to do cable testing without long outages while waiting for more expensive and complicated equipment to arrive on the job site. 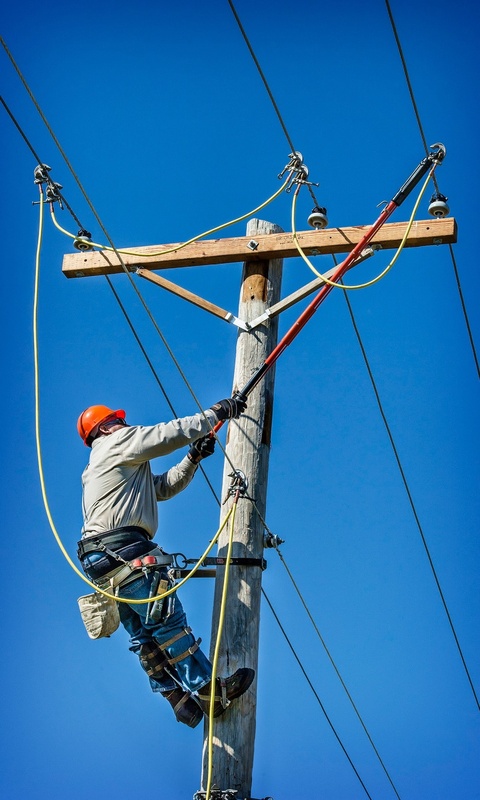 Recent updates to OSHA 1910.269(n) and 1926.962 have emphasized the responsibility of the employer to ensure their personal protective grounding equipment and practices are adequate to protect employees from hazardous differences in electrical potential. One important aspect that is often overlooked is the care and maintenance of the grounding equipment. You’ll probably never see anyone trying to use an elbow-puller tool for anything except what its name implies. However, you are likely to find many who attempt pulling elbows with other tools, most commonly a shotgun stick.